"By the Time you achieve success in your endeavor you will already know the value of persistence" - Nadia Harper. One of my absolute favourite sayings is "persistence over resistance" I first heard that from Oprah whom I greatly admire many years ago. I have learned so much from her and for the last 20 years or so she has been one of my Act as if mentors. Another "Act as if" Mentor is Nelson Mandela who set the Bar high for those who walk a long road of persistence. Can you imagine what it took to stay in jail for his cause 27 long years. 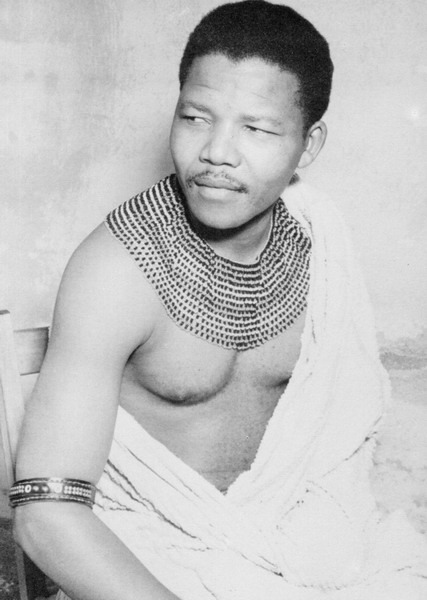 A positive Leader who went on to gain the Nobel Peace prize because he ended apartheid and became the first Black South African President who inspired and continues to inspire our own great Leaders all over the world. President Nelson Mandela continued to have great hope and not fall for all the temptations of giving up his cause to be released from jail.
" With freedom comes responsibilities, and I dare not linger, for my long walk has not ended". This is much different than Trying. This is Persisting against all odds. When you are working on executing a Goal part of the planning process of your strategy should be knowing how to hang on in there when things aren't going according to plan. You can us the T.O.T.E Model as an outline for any of your strategies to success. Resistance takes a toll on anyone and is inevitable at some level. Having the energy and mental stamina to hold on and become creative with solutions is a mandatory part of most any successful process. The largest part of this is mental mastery knowing how to keep yourself together, How to keep your mind sharp and your Physiology strong and working in your favour. The Value of persistence speaks volumes about your character, persistence is a discipline that will change your life. It ups your self belief and increases your own self worth. You can count on your own persistence when you are able to get your mind around it and made up your mind about achieving your desired end result. Persistence is not for the faint of heart. What will you persist at today, instead of throwing in the towel when you meet with resistance. Accomplish what you want with this Online Coaching Program Killing it 2015 Now 50% off.